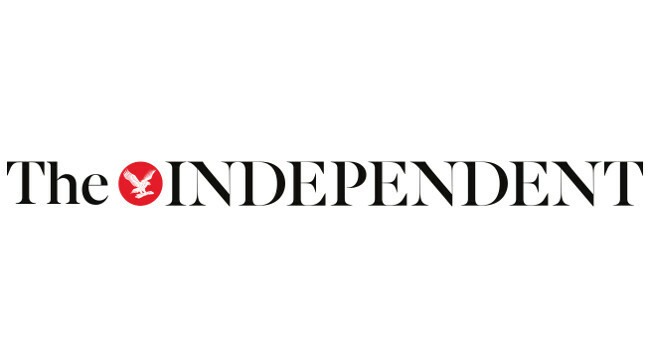 The Independent has appointed Gemma Fox as deputy international editor. Gemma joined from her role as regional reporter at The Daily Star Lebanon and has also previously served as assistant producer on the foreign desk at Sky News. She can be found tweeting @gemmafox_.